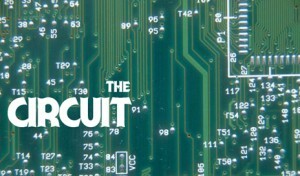 Apply to be a part of THE CIRCUIT! Announcing the Winter 2017 Circuit Teams! 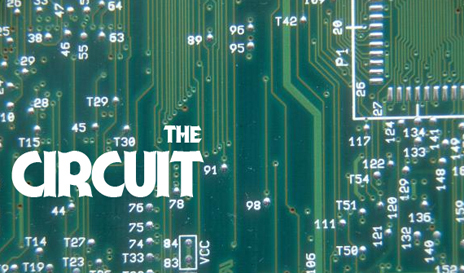 Announcing the 2017 Winter Edition of THE CIRCUIT! Fall 2016 Round of Conservatory Circuit Announced! Apply for the Fall 2016 Round of Conservatory Circuit! Announcing The Summer 2016 Circuit Teams!